This last couple weeks we’ve been busy with our move to our new home. But still shooting away. One of our more recent shoots we didn’t shoot a wedding but a Motorcycle company shoot with Barros Productions. 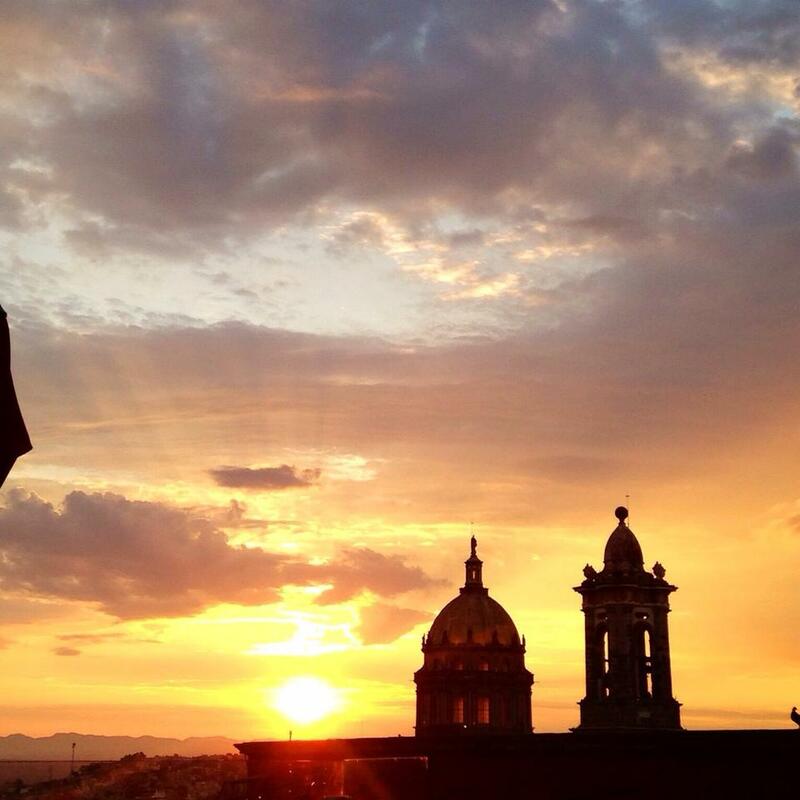 We also have been in awe of all the sunsets that are taking over this season here in San Miguel. If you have a wedding coming up contact us for sunset video shoot I mean look at the sky! 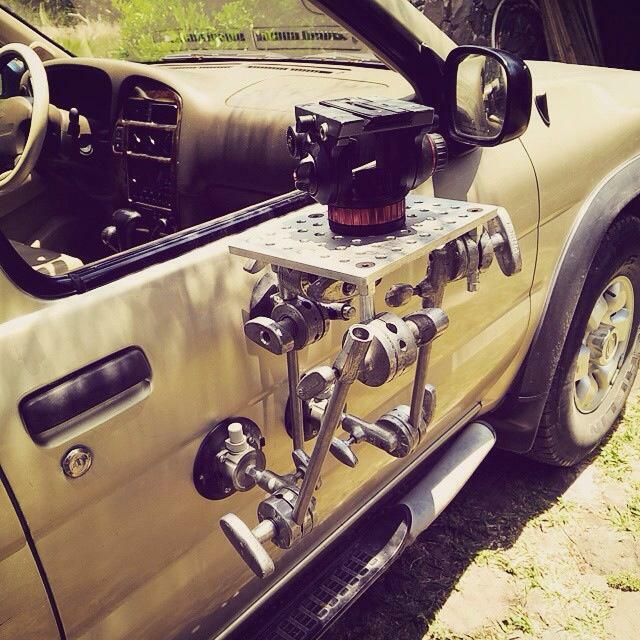 Here is our cool Car rig, that we can use during weddings as well. Add it to a horse ride or a vintage car perhaps? options are endless!